Supergeo is delighted to announce that the Department of Geography, Kuwait University recently selected the SuperGIS Desktop as the GIS software used in related classes. Located in the capital, Kuwait City, Kuwait University was established in 1966 for promoting the higher education and research in this tiny country on the Persian Gulf. This public university now has 16 colleges, offering diverse undergraduate and graduate programs. Under the College of Social Sciences, the Department of Geography of Kuwait University provides various courses, including physical geography, human geography, and geographic information science. 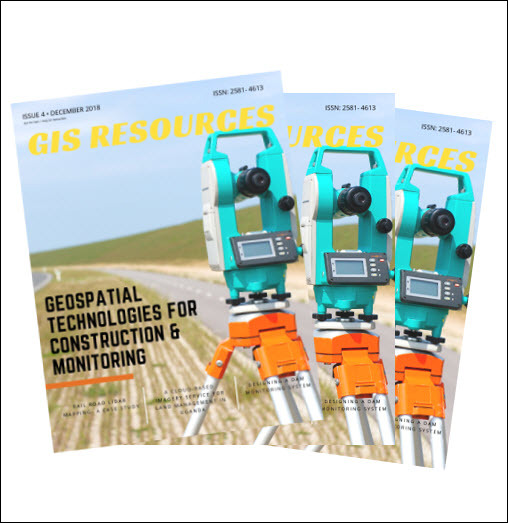 Developed by Supergeo’s product team, SuperGIS Desktop 10 is the GIS software that can meet both basic and advanced demands of spatial data processing and analysis. 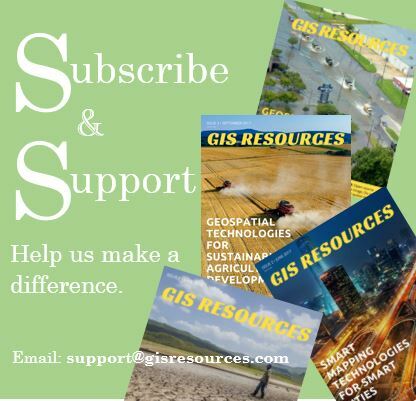 Furthermore, by incorporating SuperGIS Server and SuperSurv with SuperGIS Desktop, students can learn how to establish a complete GIS platform that can collect, analyze, and share spatial data efficiently, which will help them conduct their projects more effortlessly. With the purpose of promoting geographical thinking and spatial analysis, Supergeo provides special offers to all schools, universities, and academic institutions, hoping every student and researcher can try out the possibilities that SuperGIS Desktop can bring.